Mario Louza	, MD. PhD. I am a psychiatrist working at the Institute of Psychiatry, University of Sao Paulo, Brazil. I coordinate the "Adult ADHD research program" (PRODATH). 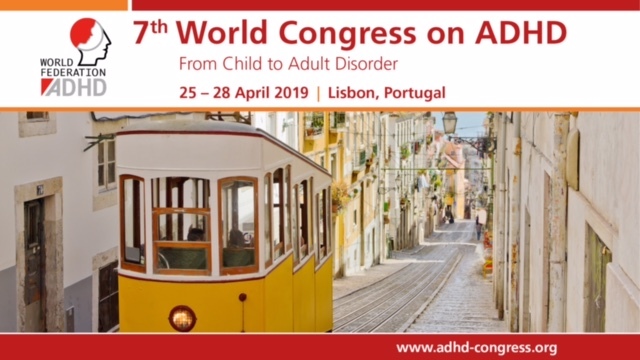 Our main interests are: ADHD in elderly, ADHD and Dislexia in Adults, ADHD and substance abuse and psychotherapeutic interventions in ADHD.